In this video I show you two of my favourite jewellery studios in Cape Town. 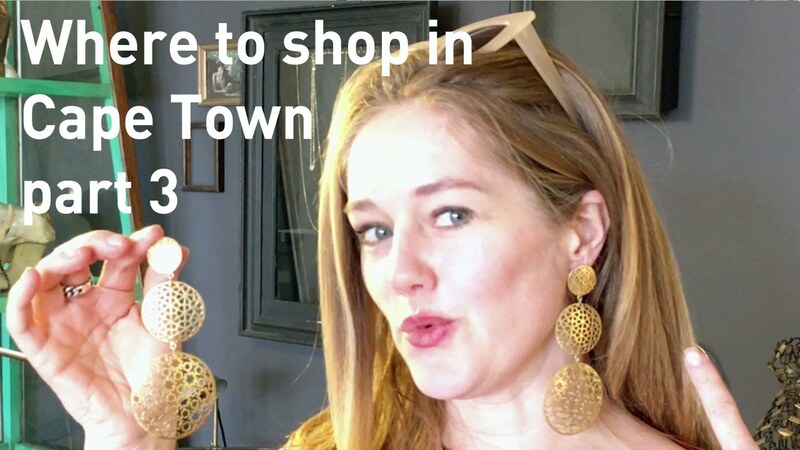 In this video I show you two of my favorite jewelery studios in Cape Town. Black Betty is South African designed.